I am a qualifed BA Hons Artist and teacher and hold a current DBS check. I also host and organise Dog Paw Print Keepsake events independantly and through doggie cafes and parlours. 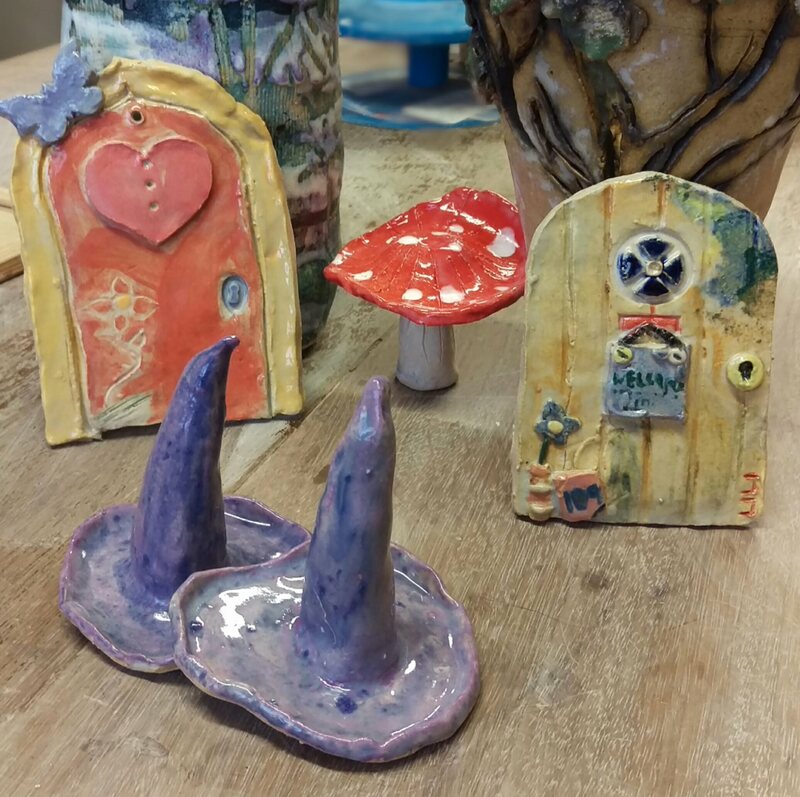 Below is our photo gallery along with a selection of current workshops running and how to book. This course continues throughout the year. 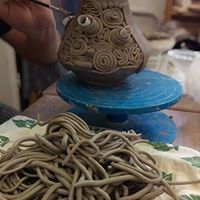 It covers learning skills and techniques in clay, such as, pinching, coiling, hand-building, slab building, throwing and turning on the wheel and glazing. Spaces fill up fast, so it is adviseable to put your name on the reserve list for any future classes or in case any new courses become available . No experience necessary, all skill levels welcome, including improvers. The price per person varies depending on your circumstances. Bensham Grove can advise you on the current cost either via their website or telephone. A sketchbook or notebook is adviseable to bring, to document your research and techniques but not esssential. A pinafore can also be good thing to bring along but we have spare ones too. 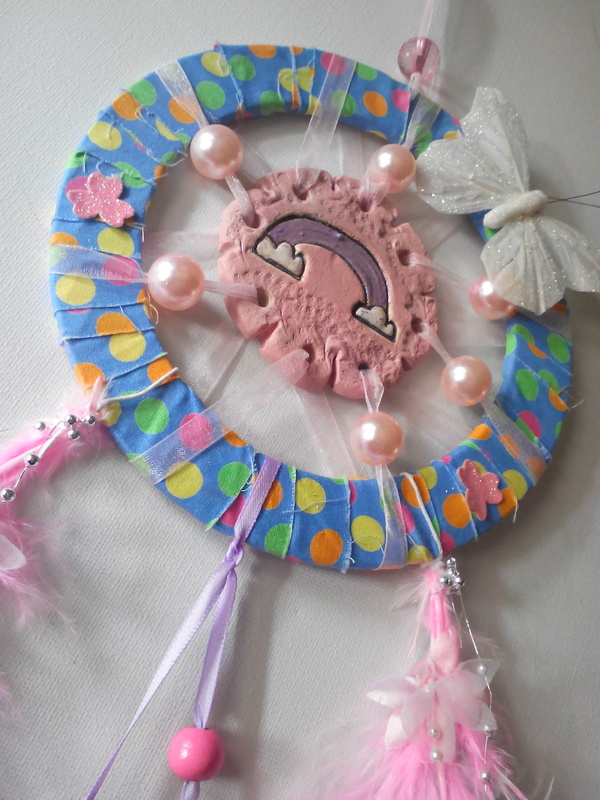 Dreamcatcher workshops - Cappuccino Kids, Unit 1, Sea Winnings Way, Westoe Crown Village, South Shields, NE33 3PE Thursday 14th February 2018 - theme is valentine Hearts / Unicorns. 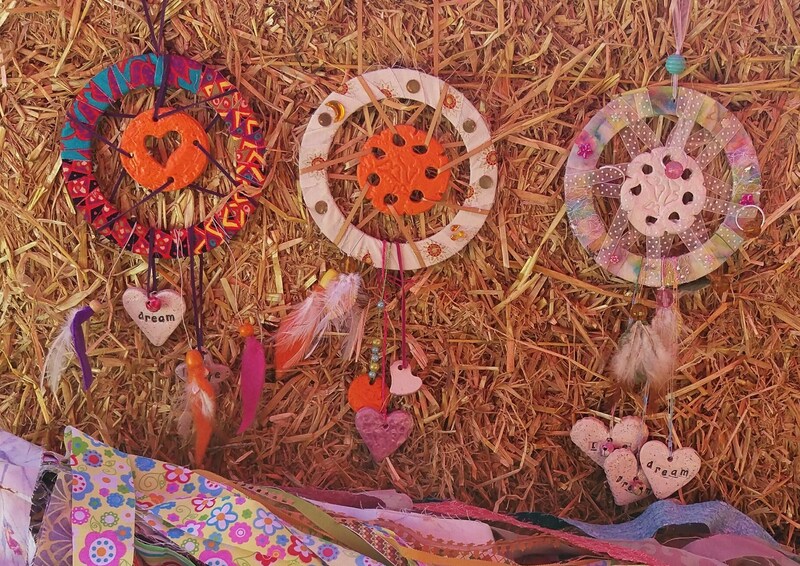 Family fun crafting workshops for adults and children. No experience necessary. Spaces fill up fast, so booking is required. No experience necessary, all skill levels welcome. Suitable for adults and chidren. £8 per adult and/or child who is crafting. Materials are covered in the cost of the course. Venue is Cappuccino Kids, (address above) . You can book inside the Cafe or with us direct by calling lindsey on 07527047062 or email lindsey@lightsourceart.co.uk £4 deposit is required to book your place. The uniocorn workshop is suited to children of all ages (with a minimum age of 4 and over) with different fabrics, threads, charms and embellishments available that can be added to suit your taste or design. £8 per adult and / or child who is crafting. If a parent wishes to sit with a child whilst they are making a craft, please let us know at the time of the booking so we can allocate space. Materials are covered in the cost of the course. Venue is Stella's Loft Shop, 3 East St, Whitburn, Sunderland, SR6 7BY. Just enter the shop and the workshops will be in an adjoining room. You can book inside the shop or with us direct by calling lindsey on 07527047062 or email lindsey@lightsourceart.co.uk £4 deposit is required to book your place. Bring your furry friends along to this fabulous ceramic paw print event. 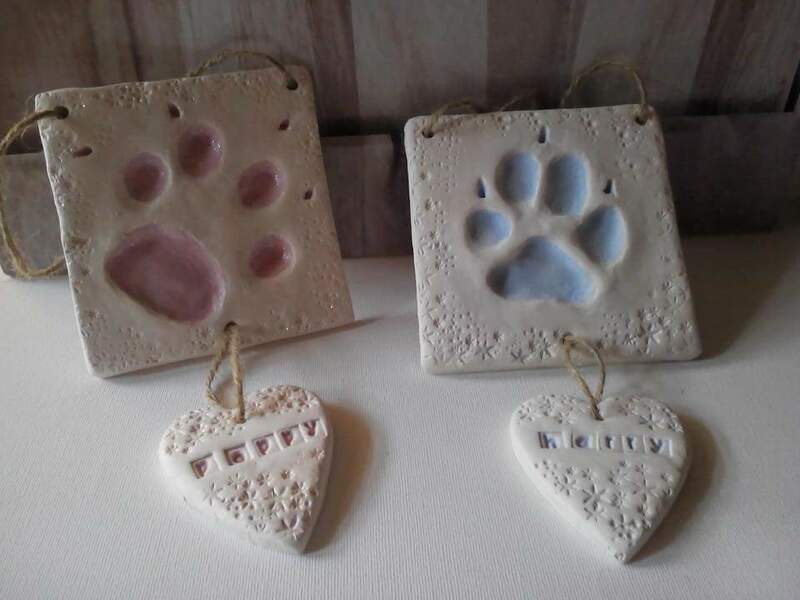 We will imprint your pet's paw on a clay tile that will be kiln fired and a name / small message can be added. This popular course returns again this Autumn. 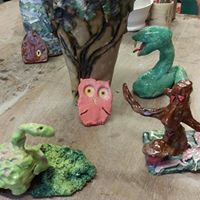 It covers adults and children learning hand building and slab builing skills and techniques in clay that have a magical mystery or enchanting theme. 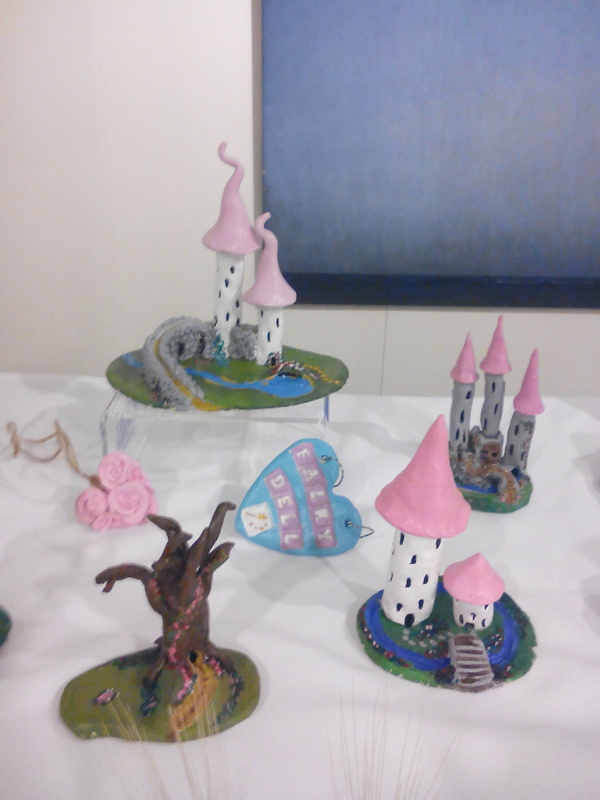 Create things such as fairy or hobbit doors, small wizard hats or toadstools, or indoors or out. Glaze your items on the last week of the course and pick them up at a later date. This course has received some funding towards it so the cost has been kept low. The price per person / child varies depending on your circumstances. Guidelines are £25 for 1st child/adult then £7.50 for any further adult or children in your party An additional one off materials cost is payable, which is £7.50 (applies to all those who paid £7.50 to book). This is also payable direct to the tutor at the 1st session which covers all 3 sessions. Bensham Grove can advise you on the current cost either via their website or telephone. 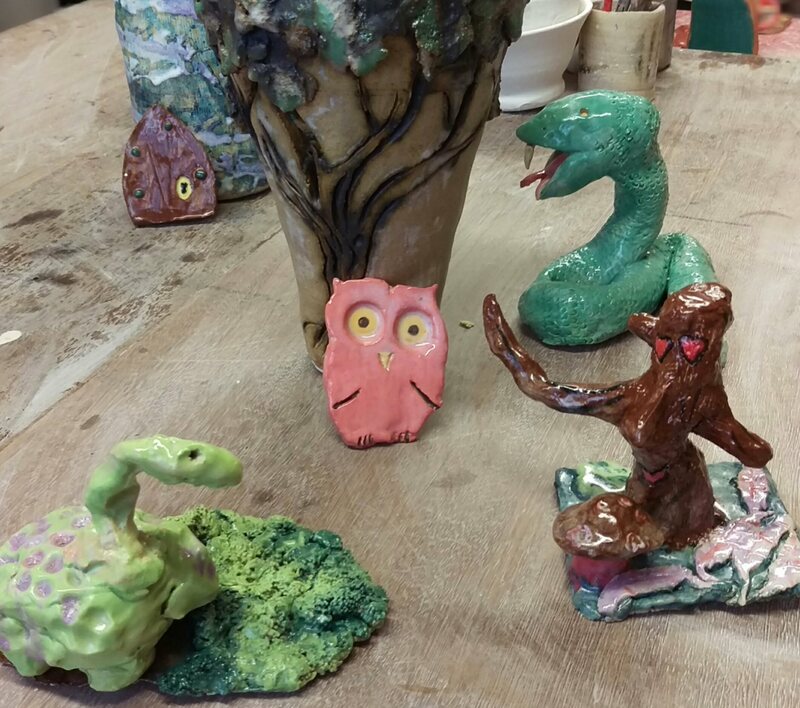 Course covers learning skills and techniques in clay, such as, pinching, coiling, hand-building, slab building, throwing and turning on the wheel and glazing. Children over 10 (with an adult) and Adults of all ages. The price per person varies depending on your circumstances. Bensham Grove can advise you on the current cost either via their website or telephone. There is a small material cost payable to the tutor when you arrive. A pinafore can also be good thing to bring along but we have spare ones too.